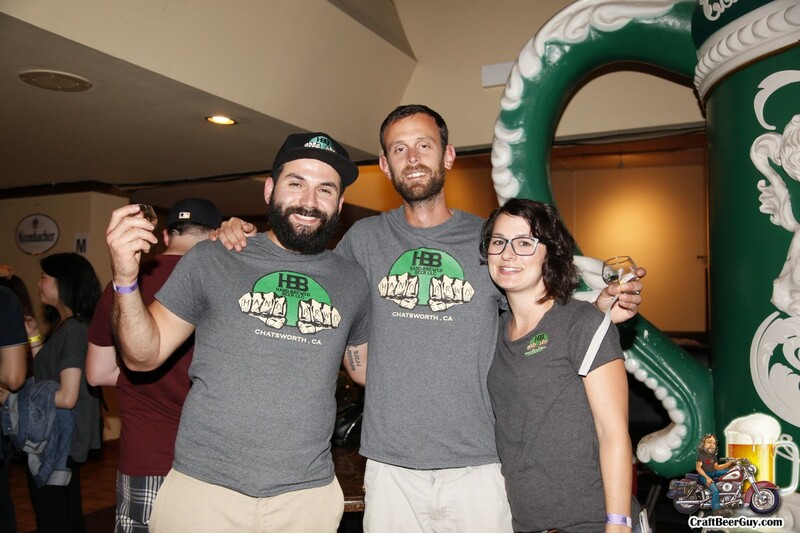 This event will be pretty similar to their inaugural event in that all the beer and food will come from the Los Angeles area and you will get unlimited pours of beer and unlimited samplings. Just so there are no surprises, many of the food vendors make jams or sauces, so you get a spoonful. You are probably not going to fill up on the food, but there were some tasty items there. 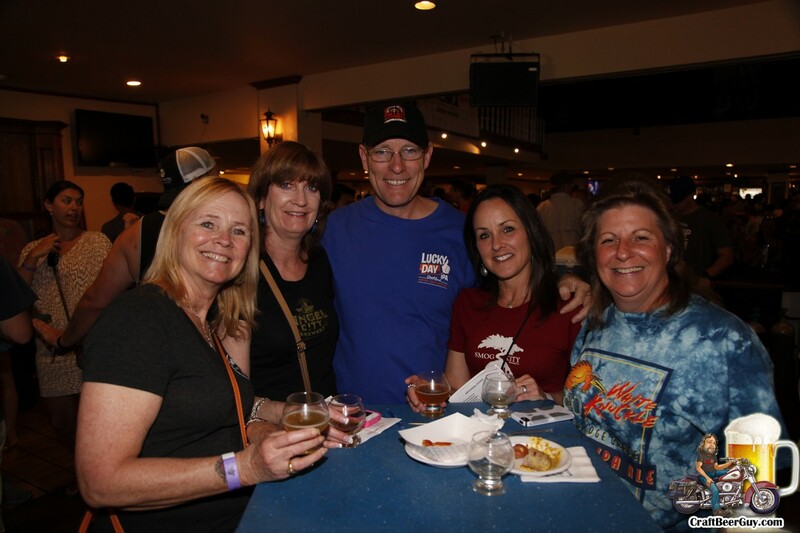 Of course, you are really probably going to attend for the beer more than the food, and I have to say that they have put together an outstanding list of participating breweries; there are breweries I still not have gotten over to visit, so this is convenient. The list of breweries include California 101 Cider House, Absolution Brewing, Angel City, Boomtown Brewery, Brouwerij West, Claremont Craft Ales, The Dudes’, Eagle Rock, Enegren, Firestone, Golden Road, Honest Abe, HopSaint, Iron Triangle, King Harbor, Kinetic, MacLeod, Monkish, Mumford, Ohana Brewing, Phantom Carriage, Port Town Brewing, Scholb, Smog City, Solarc Brewing, State Brewing, Strand Brewing, Three Weavers and Wolf Creek Brewery. Who knows, but the time Saturday rolls around they may have added a couple more. Tickets for this event are $40.00 at the door or $35.00 if you purchase them online ahead of time. Naturally, I have a discount code for you; use Promo Code ‘beerguy’ and you will save an additional $5.00. You can find tickets at Admit One Products; be sure to hit Apply after you enter your promo code. Steinhaus Restaurant and Beerhall at Alpine Village is located at 833 W. Torrance Boulevard in Torrance. I hope to see you there. Cheers!